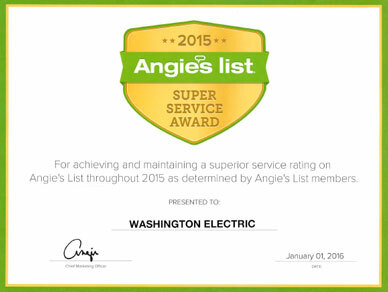 Washington Electric offers panel and service upgrades, panel changes, as well as subpanel installations. 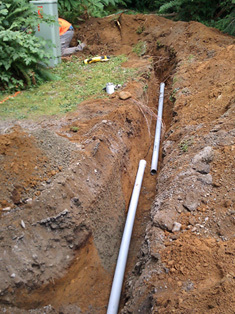 We also offer residential trenching for new or additional services. 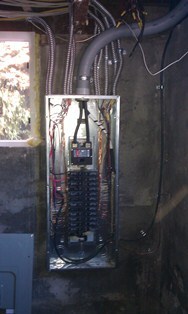 The heart of your home's electrical system is the main electrical panel. Over time, this "heart" which was once all pretty and new can become a potential hazard. Studies of residential fires have shown that the majority of the severe fires should not have happened. A lot of the conditions that were the main cause of the fires would probably have been detected by an inspection of the electrical system by a licensed electrician. 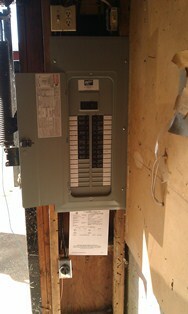 This box is responsible for distributing the electricity to the different branch circuits throughout the home. Washington Electric only uses copper busbar panels that come with lifetime manufacturer warranties. Each circuit breaker is responsible for disconnecting the electrical current when it exceeds the safe level of the branch circuit that it feeds. 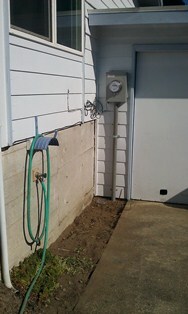 The meter base is located on an exterior wall of your home. This meter shows how much energy you have used. The public utility company uses this meter to measure how much electricity you have used from your main electrical panel. 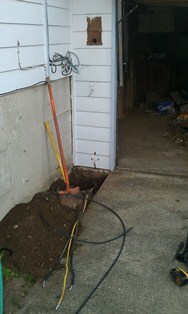 This meter base, if needed, can be replaced or upgraded if it is below current electric code standards. Over the years, electrical and safety code standards have changed. Some of the changes have been significant. If your home is over thirty years old, the grounding and bonding throughout your electrical system may be in need of an upgrade. Today's home contains, on average, a large and extensive list of electronics. Some of these electronics may include televisions, laptops, desktop computers, tablets, e-readers, DVD players, stereo systems, refrigerators, secondary freezers (chests and uprights), alarm system, sprinkler system, house light timers, and more. A sudden spike in voltage (from a variety of sources) could be quite destructive. 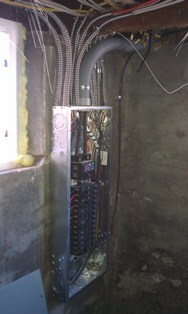 We are able to install a whole house surge suppressor to protect your investments. When considering a 200amp service upgrade, swapping out a panel, or a brand new electrical panel, ask these questions to determine which might be best for your home and situation. 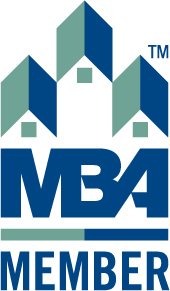 What do you see for the future of your home? Are you planning to remodel or add on to the house? Does my house have a main panel or a fuse box? Will I be adding a hot tub, Jacuzzi, or swimming pool with heater? 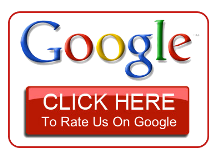 Now that you have an idea of what questions will be asked when you call to schedule your electrical inspection, please contact us today. The answers to the above questions help us to determine what issues we might encounter when we inspect your electrical system. Some Federal Pacific Electric (FPE) panels have been known to be the cause of fires and other hazards. Federal Pacific Electric panels were one of the common brands of panels installed across the United States for over thirty years. 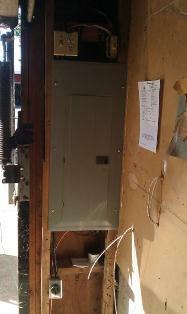 If you do have a Federal Pacific Electric panel in your home, please call us today for us to do an inspection. 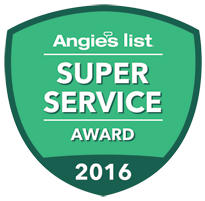 Washington Electric wants you safe – please give us a call! Current electric and safety code recommend that these circuit breaker panels be inspected immediately by a licensed electrician to ensure continued safety. Studies of these panels by Federal Pacific Electric show that the panels do not do their job when an over-current or short circuit happens. 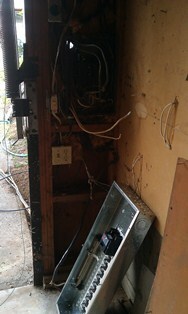 When this is the case, your panel may or may not shut off the power automatically to your home. This is when your panel has the potential to overheat and thereby start a fire by igniting. Some of the Federal Pacific Electric circuit breaker panels have operated properly for years. In the case of a malfunctioning panel, a disaster could happen in a short amount of time. One expert that investigated the Federal Pacific Electric panels reported that under test conditions these panels failed to trip at a much higher rate than the current standard panels. In other tests, the fail rate was as high as 60% of the time. We want to help you protect yourself, your loved ones, and your home from fire and other possible disasters. 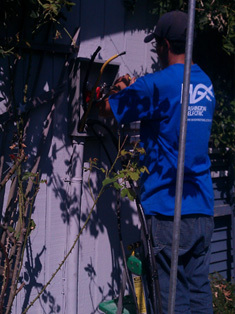 Call us today here at Washington Electric.